Now that we’re done with those steamy and delicious Christmas and New Year’s meals it’s time to motivate yourself again and increase your gains for this new year’s resolution. 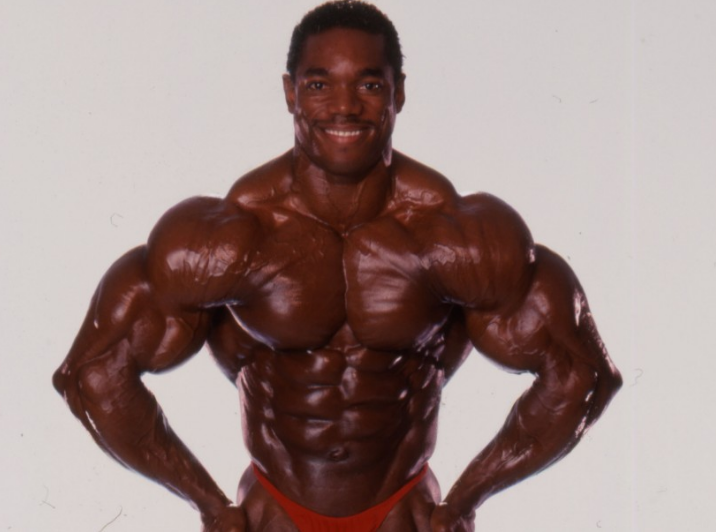 Back in the early days, bodybuilding was all about aesthetics and proportion. Nowadays, it is all about getting “BIGGER” and maintaining that typical bodybuilder’s physique. Undoubtedly, an impressive physique is pleasing and boosts confidence. So, we thought to pull out a list of some of the most aesthetic physiques of all time and narrowed it down to the top 10 shredded looks. These modern era bodybuilders have thoroughly defined what an actual shredded physique should really look like. Bob Paris was born on December 14, 1959. He has been a former professional bodybuilder, a great public speaker, writer, and actor. Bob has won fair share in heavyweight tournaments and was featured in several magazines and even published books of his own, namely Beyond Built, Flawless: The 10-Week Total Image Method for Transforming Your Physique, Natural Fitness, and many other books on bodybuilding guide. He has one of the most aesthetic physiques in the history of bodybuilding that none could rival for years. Jeff gained an immense amount of popularity from an early age. He is the youngest IFBB professional in the history of bodybuilding and has established a solid name for himself in the industry. This young shredded physique is currently running a clothing line, Seid Wear. 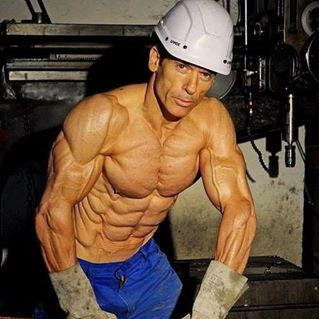 The time Jeff was discovered via BodySpace and Bodybuilding.com social site, he didn’t have that much of shredded physique but still was way ahead than many others. 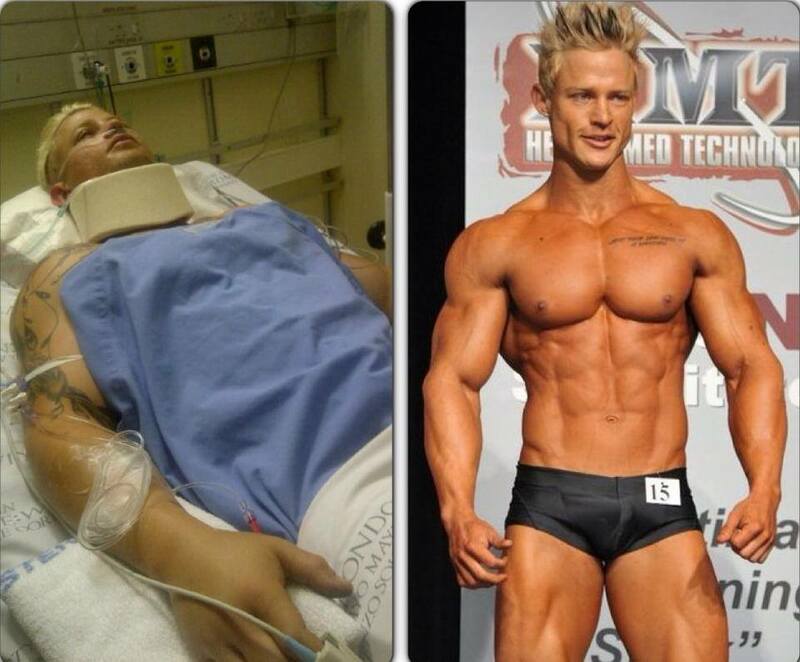 Since then, Seid has grown some serious muscles and is featured in multiple fitness magazines. If you don’t know Helmut Strebl, you’ve probably been living under a rock. 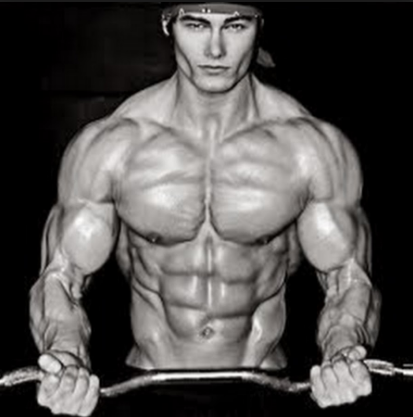 Strebl is a fitness model and has one of the most aesthetic physiques for men. 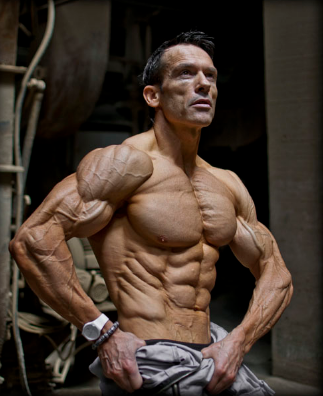 He is just over 45 years old but has managed to maintain a muscular and shredded physique. Helmut started his journey when he was just of the age 16 and has since surpassed several challenges. 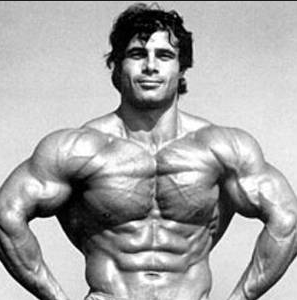 Franco Columbu, also known as “The Sardinian Strongman,” has built a stupendous physique during a time when supplements were primitive and tasted like crap, and when training methods were unconventional and still being properly developed. 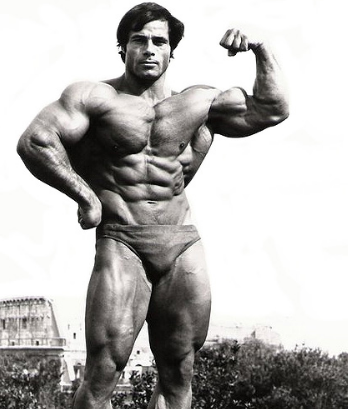 Colombu is known for his strength and insane muscularity and even won two Mr. Olympia titles during the 80s. Zane surely deserves to be on our list of top 10 shredded physiques. He weighed only 190 pounds and was aesthetically pleasing to the eyes with his full and curved muscles separated by prominent cuts. Zane even beat Arnold Schwarzenegger back in 1968 in the IFBB Mr. Universe competition. In the U.S., bodybuilders placed more emphasis on having a lean muscular physique, while Arnold, who had just arrived from Europe, was notably bigger than Zane yet lost to coming in smooth and untanned. Lazar is known to have one of the most perfect sets of abs in the world, and he is also a celebrated fitness model. With an aesthetic physique and a stylish body shape, Lazar is undoubtedly the most famous and well-known bodybuilder from Bulgaria. 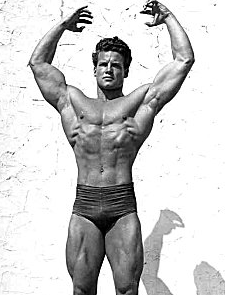 Steve Reeves became known for his role in Hercules and proved that it is possible to go from stage to screen with huge success. It was said that Steve was so addicted to bodybuilding that he wouldn’t even care about his injuries and just carry on training as though nothing happened. 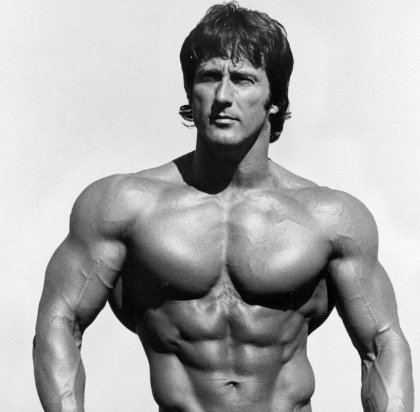 Of course, great things never come easy, and this is what gave Reeves his muscularity which made him one of the most iconic bodybuilders ever. Greg was America’s top fitness model, actor, and a former Army Ranger. Plitt was known as a very brave and bold individual and not to mention his aesthetic features had a bunch of fans behind him all the time. Unfortunately, he died in a horrible accident while filming a training video in the rail yard. According to police who reviewed the video, Plitt was trying to outrun a train that he thought to believe was on a parallel set of tracks. Pietrowski entered the fitness and bodybuilding industry back in 2008. The South African’s hard work and determination took him to the heights of success which aren’t possible for many in such a short timespan. He is an online fitness coach and has been featured in many magazines. However, back in 2015, Pietrowski was in a terrible car accident in which rendered him bound to a wheelchair. His fiancé also left him after his accident. Sloots gonna sloot. 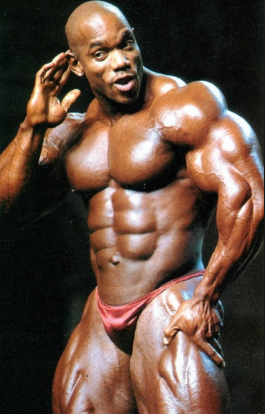 Last but not the least is Ken “Flex” Wheeler. He is considered to be the best bodybuilder to never win the Mr. Olympia. Though it seems, a very dubious distinction but his physique is what has made him popular. He had the perfect combination of size, definition, and symmetry. Flex possessed a legendary body that no one can ever rival. Was this enough to pump you? Let us know what you think!